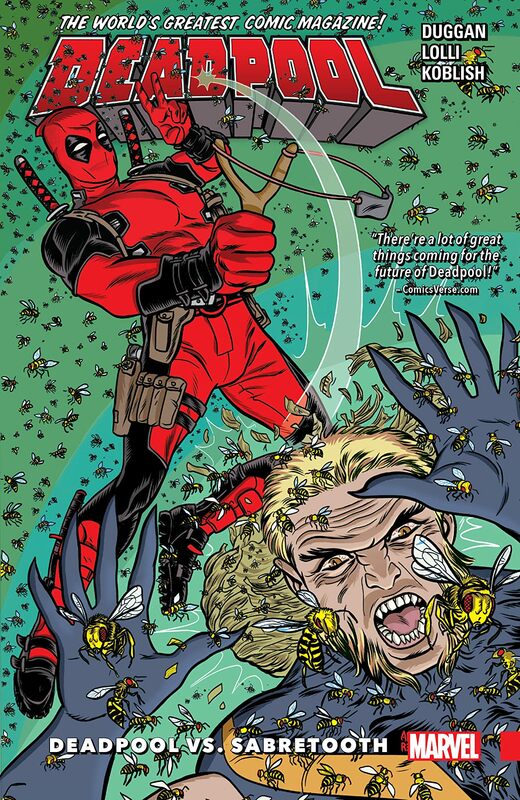 Deadpool vs. Sabretooth! 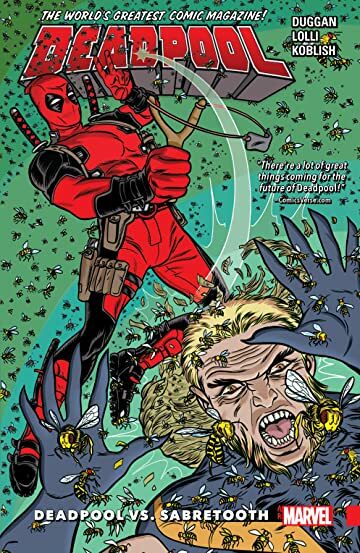 But when two unkillable killers go to war, how do you know when it's all over? These two Weapon X alumni are on a collision course because Deadpool thinks Sabretooth killed his parents. 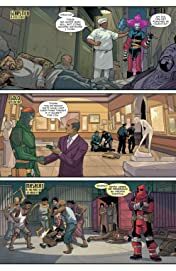 The really messy part is that Wade did the dirty deed himself and has no idea! 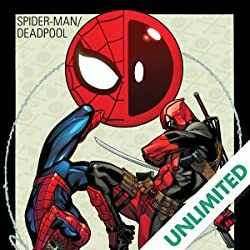 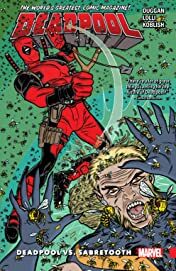 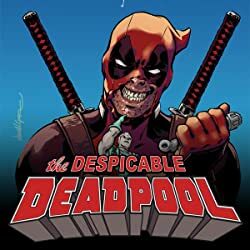 Hidden secrets, healing factors and horrific violence collide as Deadpool's misplaced quest for vengeance threatens to blow up in his face. But as DP and ST battle tooth and claw, what's Magneto going to do about it? 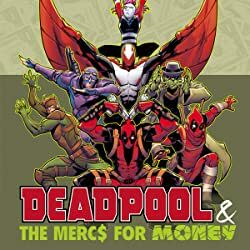 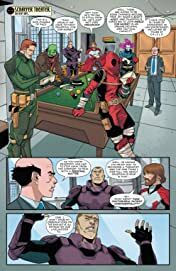 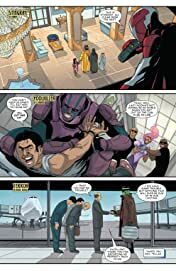 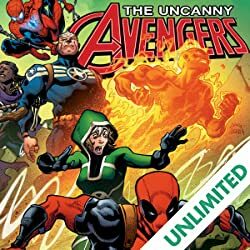 Meanwhile, the Mercs for Money make moolah in the mouthy one's name while Wade tries to come to terms with being a global hero and an Avenger after a lifetime as an inveterate degenerate. 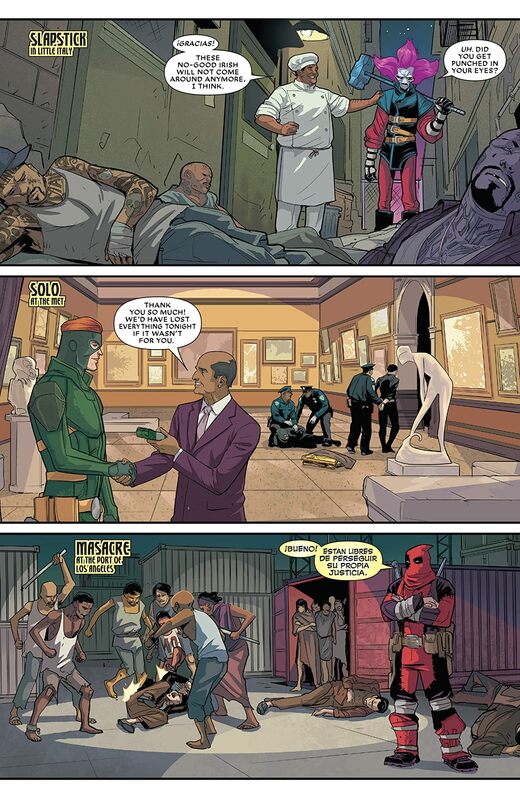 Plus: Deadpool 2099 returns — but who is Zenpool 2099?